When you do a lot of physical activity, it is best to keep track of your heart rate. With this, you will be able to see what your pace is. You will be informed of your performance as an athlete or as a fitness enthusiast. So, what are you waiting for? Pick up your running shoes and start exercising! Here are our top picks for heart rate monitors that are available in the market today. 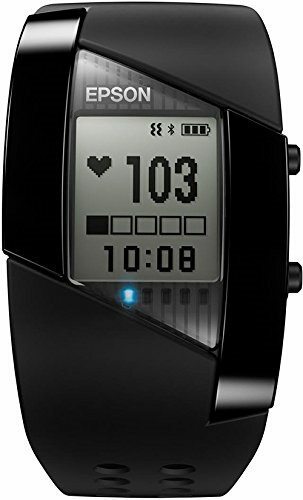 If you are looking for a great activity tracker, then the Epson Pulsense PS-500 is your best bet. The Epson Pulsense PS-500 is a sports watch that utilises an accelerometer. In addition to that, it is also equipped with Epson’s patented built-in heart rate monitor. The features allow the user to view and track his daily physical activities, sleep patterns, and other valuable information that is helpful to a person’s well-being. 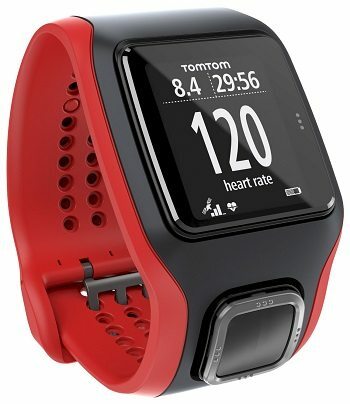 One of the pioneers of built-in heart rate monitors on activity watchers and trackers, TomTom has once again come up with a great fitness watch. 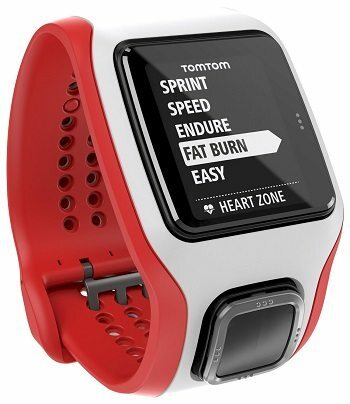 The TomTom Runner Cardio is one of the best watches in the market today. It is very popular with novice and advanced runners everywhere in the world. The TomTom Runner Cardio is equipped with 3 GB of internal memory, which was included for the purpose of being able to store music. This fitness tracker is a great thing to have, especially if you like listening to upbeat and relaxing tunes while taking a long jog. The Polar A360 beautifully designed and is sold in different colours and sizes. It also has notification alerts from your smartphone, a step counter, a calorie counter, alarm, and other updates that will be useful for your sport-driven life. 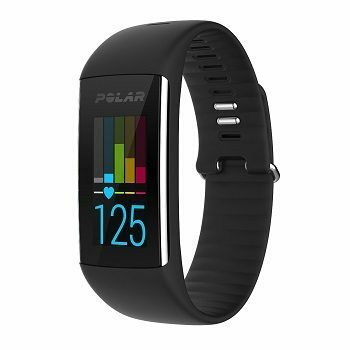 It is compatible with many different smartphones in the market today using the Polar Flow App. Have multiple sports and cannot decide which watch is the best for you? Then you must look into this next sports watch. The MultiSport Cardio is one of the best sports watches available in the market today. It is a GPS activity watch which has different modes for various activities. You can choose different modes such as run, swim, bike, treadmill and freestyle. It is very easy to use, especially when you need to switch modes or activities. The MultiSport Cardio is also equipped with the ability to monitor the user’s heart rate continuously. Like other Fitbits, the Surge is a good aesthetic model. It looks very elegant but is very ideal for people who love sweating it out. 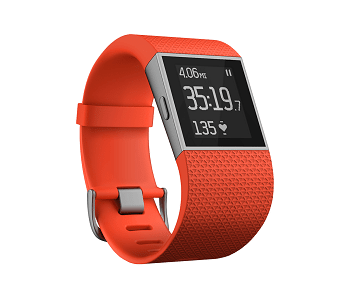 The Fitbit Surge, similar to the Charge HR model, transmits heart rate vitals from the wrist. With that said, there is no need for the user to wear a chest strap. The Fitbit Surge is equipped with a built-in GPS, which does not require you to bring your phone with you during mounts of physical activity. Being Fitbit’s first smartwatch, it has caught the attention of many athletes and sports rookies alike. It is very stylish and is equipped with features that are very similar to the Vivoactive and Apple Watch. The Fitbit Blaze is perfect for first-time runners, athletes, gym buffs and anyone who wants to keep active and become fit. It comes with built-in heart rate sensors. The Fitbit Blaze is compatible with lots of different smartphones, including iOS, Android, and Windows phones. With the Fitbit Blaze, you will get notified of incoming calls, texts, calendar tasks, and reminders. Aside from that, the Fitbit Blaze utilizes your smart phone’s GPS, making extending the battery life of your smart watch. 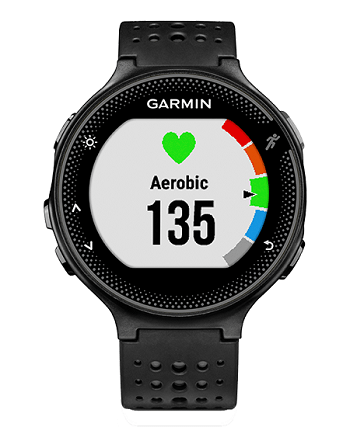 The Garmin Forerunner 235 is the best heart rate monitor available in the market today. It is equipped with a heart rate sensor belt but can still pick up the heart rate from the wearer’s wrist. The Garmin Forerunner 235 utilises Garmin’s Elevate Technology. This enables the fitness tracker to register the pulse directly from the user’s wrist. There is no need to use a chest strap. It also comes with a GPS, equipped with excellent features such as interval sets, pace alerts, distance alerts and move alerts. You can connect the Garmin Forerunner 235 to your smartphone through Bluetooth, and it can also detect call alerts.